This month we are featuring “Octo Girl” Chelsea Bennice! 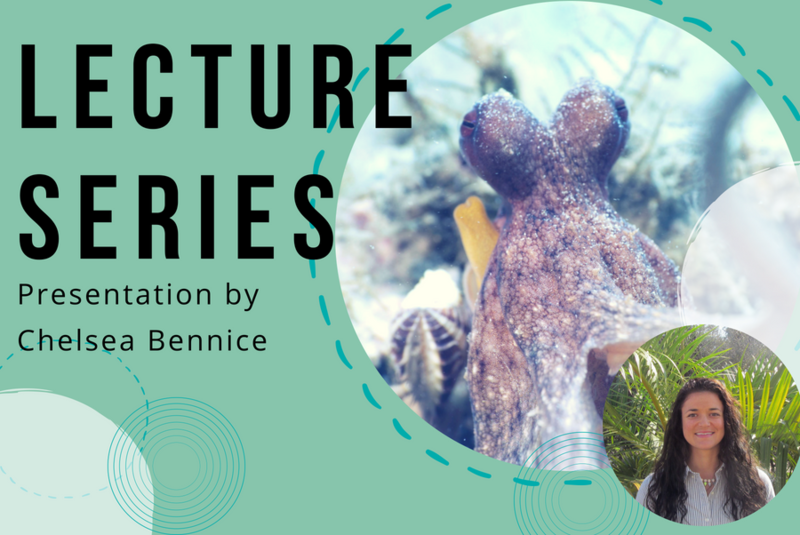 Her exciting presentation will discuss our “Underwater Neighbors: The Ecology of Two Octopus Species in a South Florida Lagoon.” Prior to the lecture a light lunch will be served. Registration is required to attend.